Use a hose nozzle with trigger to control the amount of water that you use. Wash on grass or gravel, not a paved surface. 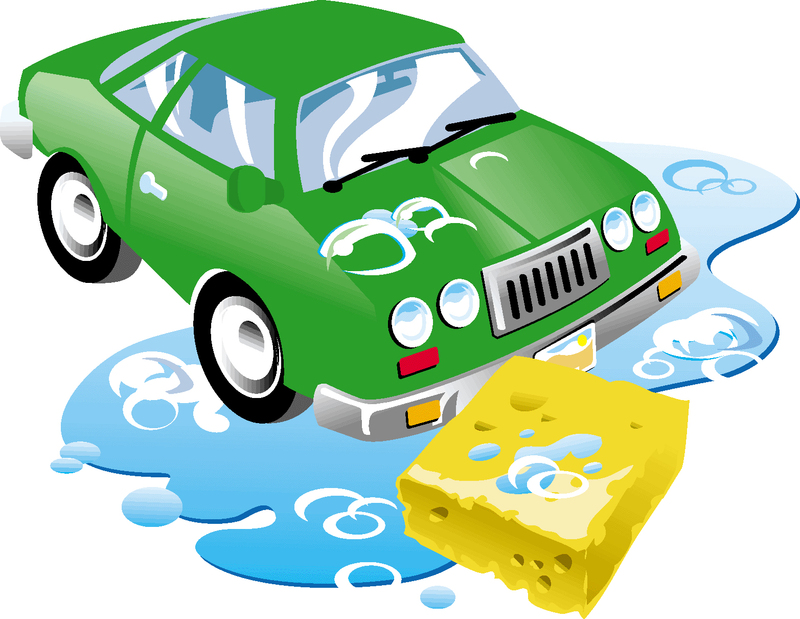 Do not rinse sponges and wash rags onto the ground but into buckets, then pour the buckets of soapy water down the sink when done.